Murfreesboro Tow Truck Service provides customers in the Murfreesboro, TN area with 24-hour roadside assistance to minimize the inconvenience and disruption caused to your schedule by unexpected car troubles. 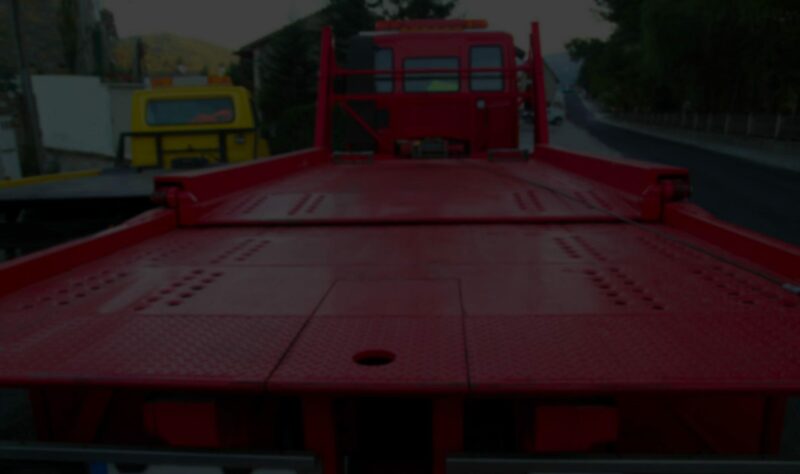 Our knowledgeable tow truck drivers are able to assist on the spot with a wide range of common issues that affect cars, trucks, or motorcycles. 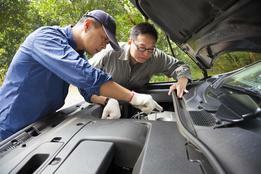 We do our best to swiftly resolve the problem and get you back on the road as soon as we can. We are the best roadside assistance service for the Murfreesboro area. You can rely on us for timely and consistent care any time you find yourself stranded. There may not always be a friend or relative available to help you, but Murfreesboro Tow Truck Service provides 24 hour towing and roadside assistance to ensure that no matter the predicament, we are always available to provide urgent help to stranded drivers. We can help tow your car to safety, or perform minor repairs and fix basic problems right on the spot for you so you can drive your vehicle home yourself. Contact Murfreesboro Tow Truck Service for the best emergency roadside assistance no matter the hour.